The Freckled Shamrock: Kellybell Is Having A Sale! 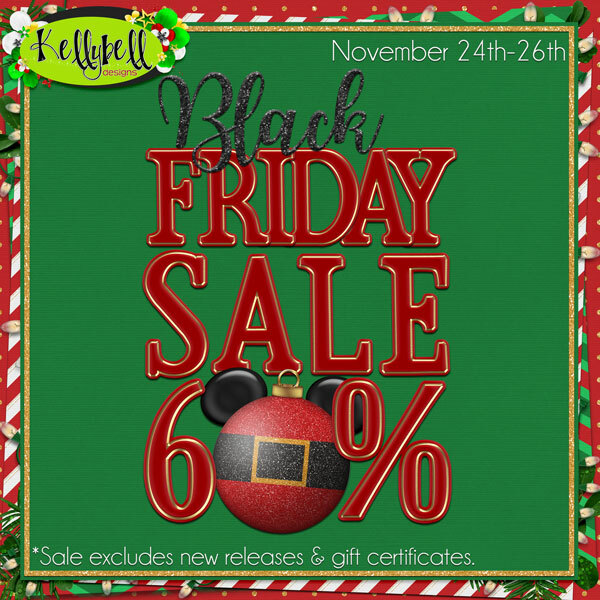 Kellybell Is Having A Sale! 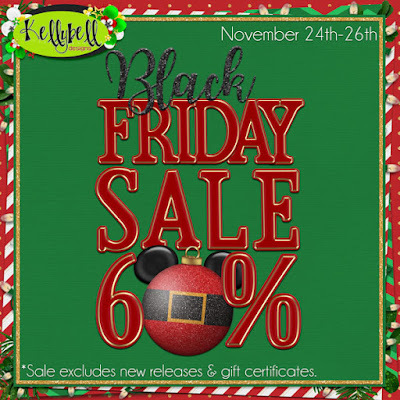 You don't want to miss Black Friday at Kellybell Designs.